There is a quest to accomplish! 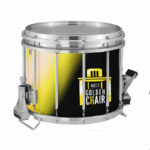 At some point in our band careers, we have all wanted to sit in the glorious “First Chair”. 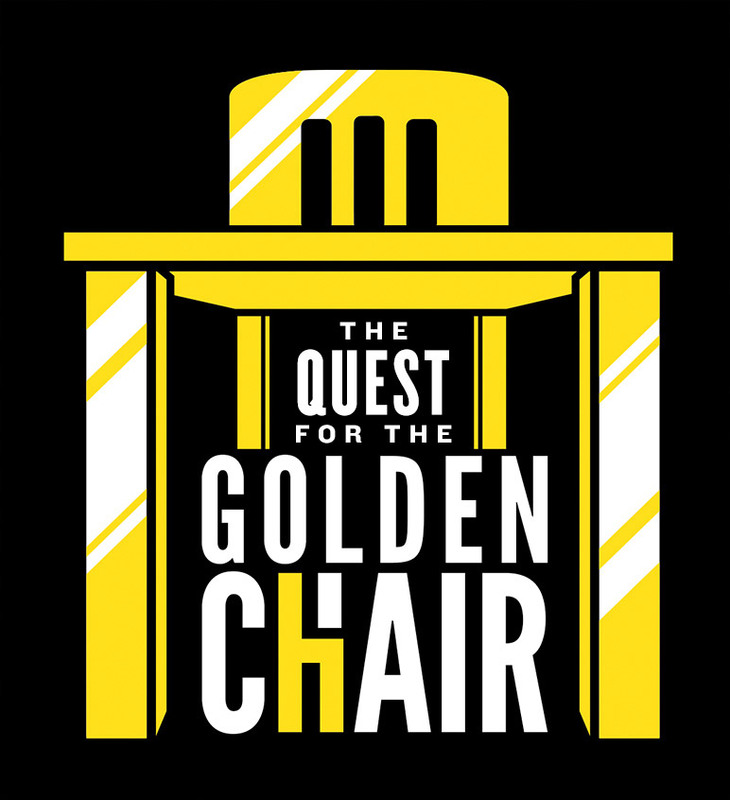 This show is the story of heroes from each section that set out on this incredible journey to obtain the “Golden Chair”. Visual ideas include a stage with the golden chair where soloists battle it out for glory and fame. This show utilizes soloists on Trumpet, Flute, Tuba, Alto Sax clarinet, snare drum and most importantly a percussionist on triangle who becomes the victor. For a show that will bring laughter and roaring applause, this is for YOU!